I’ve been sitting on this for a while, but I’m pleased and honoured that “The Waiting Stars” is up for a Nebula Award in the novelette category. Lots of familiar names on the list, but special congrats to fellow VDer Sylvia Spruck Wigley for her short story nomination for the heartbreaking “Alive, Alive Oh”, to Ann Leckie (about whose book I have been hearing awesome things), Veronica Schanoes (loved “Burning Girls”! ), Sofia Samatar for her double listing, Ken Liu and Henry Lien for writing two awesome stories based on Chinese lore, and all my fellow nominees. The Nebula Awards are voted on, and presented by, active members of SFWA. Voting will open to SFWA Active members on March 1, and close on March 30. More information is available from http://www.sfwa.org/nebula-awards/how-to-vote/. The 49th Annual Nebula Awards Weekend will be held May 15-18th, 2014, in San Jose at the San Jose Marriott. The Awards Ceremony will be hosted by Toastmaster Ellen Klages. 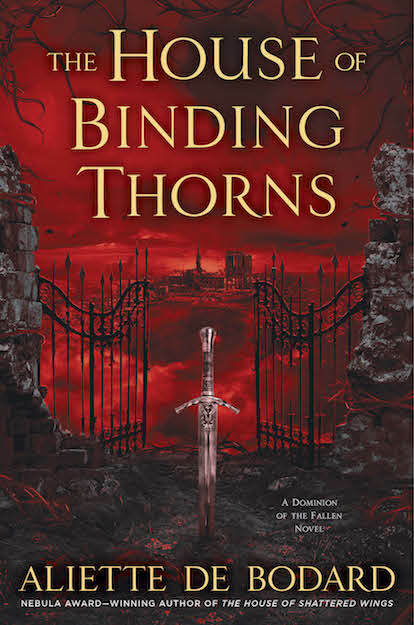 Borderland Books will host the mass autograph session from 5:30 p.m. until 7:30 p.m. on Friday, May 16th at the San Jose Marriott. This autograph session is open to the public and books by the authors in attendance will be available for purchase. Attending memberships, and more information about the Nebula Awards Weekend, are available at http://www.sfwa.org/nebula-awards/nebula-weekend/. Membership rates increase on March 1. 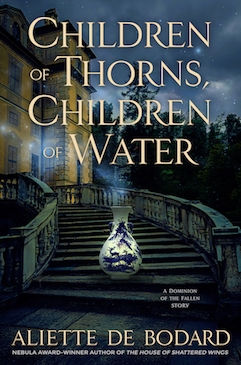 The Weekend is open to non-SFWA members. Founded in 1965 by the late Damon Knight, Science Fiction and Fantasy Writers of America brings together the most successful and daring writers of speculative fiction throughout the world. Since its inception, SFWA® has grown in numbers and influence until it is now widely recognized as one of the most effective non-profit writers’ organizations in existence, boasting a membership of approximately 2,000 science fiction and fantasy writers as well as artists, editors and allied professionals. 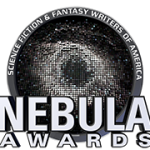 Each year the organization presents the prestigious Nebula Awards® for the year’s best literary and dramatic works of speculative fiction. Media: For information on obtaining press passes, interviews with nominees, or questions about the event itself, please contact SFWA’s Communications Manager, Jaym Gates, at communications@sfwa.org.